The snow may be accumulating but the best car lease deals January 2013 are heating up. If you need to replace your current car, definitely check out what’s available this month. 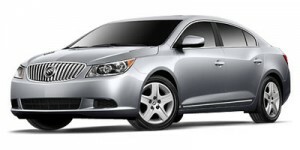 While a good number of car lease deals (Hyundai, Mazda, Nissan, Subaru) expire January 31, 2013, Buick, Chevy deals are good through February 28, and Honda’s and Kia’s last through March 4, 2013. 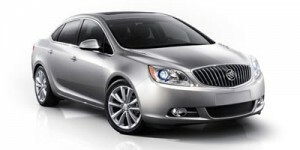 2013 Buick LaCrosse – $299 per month for 24 months with $2,639 due at signing (LaCrosse with base equipment group). 2013 Buick Regal – Lease Regal Turbo for 24 months at $269/month, with $3,119 due at signing. 2013 Buick Verano – $199 per month for 24 months with $2,119 due at signing (Verano with base group). 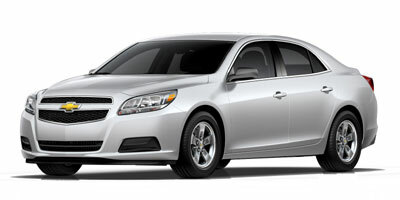 2013 Chevrolet Cruze – $149 per month for 24 months with $2,100 due at signing. 2013 Chevrolet Malibu LS – $189 per month for 24 months with $1,999 due at signing. 2013 Chevrolet Volt – $299 per month for 36 months with $2,419 due at signing. 2013 ondsHonHonda Accord – Lease Accord LX sedan with continuously variable transmission (CVT) for 36 months at $249 per month with $2,299 due at signing; or $300 per month on a 36-month lease with $0 down, $0 first month’s payment. 2012 Honda Civic – Lease Civic LX sedan with automatic transmission for 36 months at $149 per month, with $1,999 at signing. 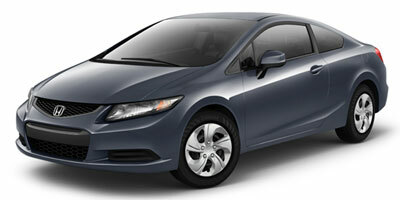 2012 Honda Civic Hybrid – Lease Civic Hybrid for 36 months at $189 per month with $2,399 due at signing. 2013 Hyundai Accent – Lease Accent GLS with automatic transmission for $169 per month for 36 months and pay $1,899 at signing. 2013 Hyundai Elantra – Three 36-month lease deals: $179 per month on GLS sedan with automatic transmission and $1,999 due at signing; $189 monthly on Elantra coupe with automatic transmission and $2,299 payable upon signing, and $199 per month and $2,999 due at signing on Elantra GT with automatic transmission. 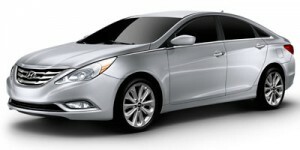 2013 Hyundai Sonata – Lease for 36 months at $245 per month and pay $0 down and $0 first month’s payment. 2012 Hyundai Sonata Hybrid – Lease last year’s Sonata Hybrid for 36 months at $309 per month and pay $0 down and $0 first month’s payment. 2013 Hyundai Veloster – Lease the manual transmission-equipped 2013 Hyundai Veloster for $179 per month on a 36-month lease and pay $2,299 at signing. 2013 Kia Optima LX – $199 per month, 39 months, $2,399 due at signing. 2013 Kia Rio LX (automatic transmission) – $159 per month for 39 months with $1,999 due at signing. 2013 Mazda Mazda3 – Lease the four-door i SV with automatic transmission for 36 months at $159 per month with $1,999 due at signing. The five-door I Touring trim with automatic transmission carries a $209 per month, 36-month lease with $1,999 due at signing. Lease deals available in the Northeast, Southeast, Gulf States, Midwest and West. 2013 Mazda Mazda6 – The Mazda Mazda6 i Sport trim with automatic transmission is available to lease in the Northeast, Gulf States and West for $189 per month for 36 months with $1,979 payable at signing. In the Southeast and Midwest, this 36-month lease is $205 per month, with $1,995 due at signing. 2013 Mazda MX-5 Miata – Two 36-month lease deals on the 2013 MX-5 Miata available this month in the Northeast, Southeast, Gulf States, Midwest and West: $269 per month with $2,999 due at signing on Sport trim with manual transmission, and $349 per month with $2,999 due at signing on Club trim with manual transmission. signing (Northeast, Northwest and West), and $2,599 due at signing (Southeast and Southwest). 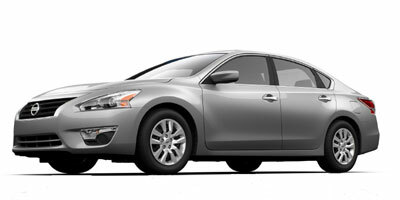 Altima Coupe 2.5 S trim comes with a $249 per month, 39-month lease with $2,999 due at signing in all regions. 2013 Nissan Maxima – Lease the full-size 2013 Nissan Maxima S trim or 39 months at $299 per month with $2,999 due at signing (Northeast), and $329 per month for 39 months with $2,999 due at signing (Northwest, Southeast, Southwest and West). 2012 Subaru Impreza – $169 per month for 42 months with $1,969 due at signing (Impreza), $309/month on a 42-month lease with $2,008 due at signing (WRX). 2013 Subaru Legacy – $199 per month for 42 months with $1,999 due at signing.